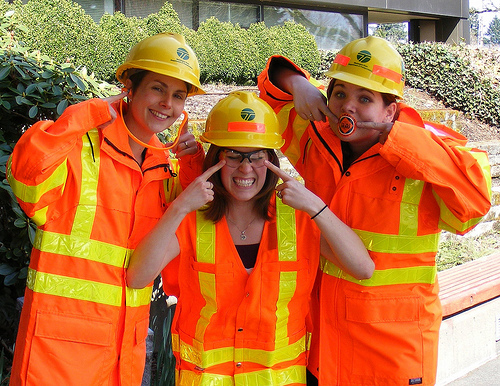 In Washington state, where the department of transportation’s favorite color is green, everyone is orange. Really. Everyone.